It’s a pleasure to meet you (virtually). 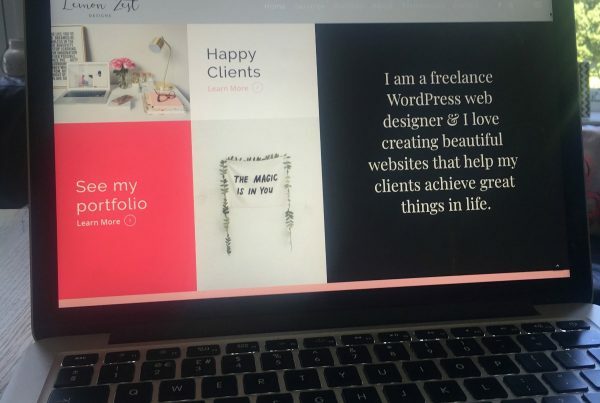 I discovered my love for web design when I designed my first website for my own business as a Professional Makeup Artist. I am now an experienced WordPress web designer, working with small to medium size business owners. It’s just me so there are no hidden agency fees to worry about. I know budgets and timelines are unique to each client. That’s why I offer various web design packages to get your business off the ground with my stylish and professional designs.